Preheat the oven to 350* and spray a baking sheet or 9x12 casserole dish with nonstick spray. I used a large PC stone (no need to spray). Place the quartered biscuits into a large bowl. Combine the melted butter, garlic powder and parsley in a small bowl. 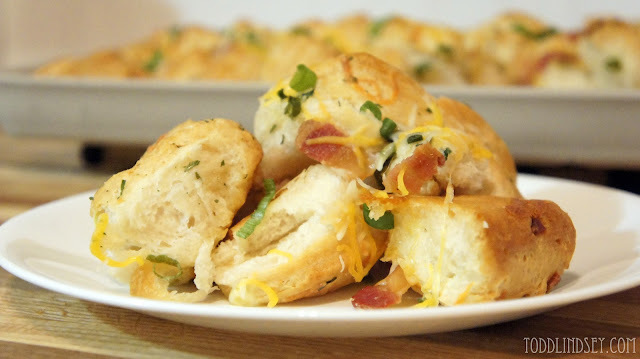 Toss the biscuits with the melted butter, scallions, cheese and bacon. Spread in one even layer onto the baking sheet. Bake for 20 minutes or until nicely puffed and golden brown. Top with extra scallions and cheese. Looks so good! My kids love monkey bread, this would be a great recipe to try! OH my! Going to make note of this! Looks divine!!! My weakness is bread! And this recipe looks very easy to follow. I'm stopping by to reciprocate the love and support...I am now your newest reader #142. Looking forward to getting to know more about you and yours. Um, yes please! I'll definitely try making this - I have a thing for cheesy bread, and it looks pretty easy too. I'm a sucker for Grand's biscuits. Love the addition of cheddar and bacon! This looks so good and would be the perfect thing to bring to a brunch. Off to pin this! Yum, this looks so good! My kids would love these. 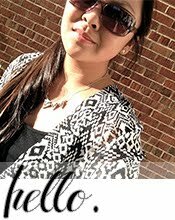 Found your blog through Kitchen Fun and I'm a new follower! 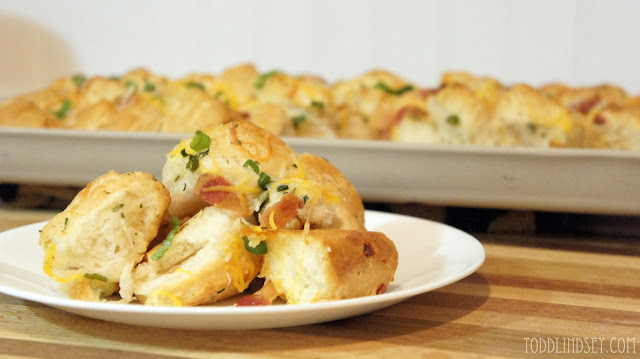 I think my toddlers would enjoy savory monkey bread. Thanks for sharing this yummy looking recipe. Its going to show up for dinner around here sometime soon.